MedCity’s Angels in MedCity initiative is growing a new community of angels focused specifically on life sciences to invest into innovative life sciences/healthcare businesses. Since its launch in October 2014, the scheme has brought together around 300 potential investors and held regular pitching events at which over 50 companies have presented their investment opportunities. Several companies have so far secured investment of angel syndicates through the scheme (see below). Find out more about upcoming events at angelsinmedcity.org.uk or on this website. You may contact the programme manager, Joana Neves Dos Reis, at jnevesdosreis@medcityhq.com for more information. Companies raising funding through Angels in MedCity include digital health entrepreneurs StepJockey. BeamLine Diagnosticsis developing a biopsy triaging system that can identify healthy and benign tissue specimens with high accuracy within seconds. Clustermarket gives scientists the opportunity to access latest technology in an easy and affordable way by providing an online sharing platform. 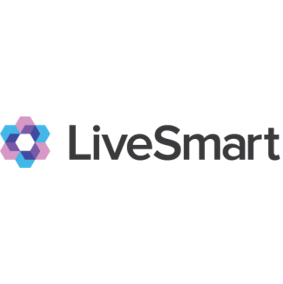 LiveSmart is developing a digital health improvement platform that is effective at driving behaviour change. 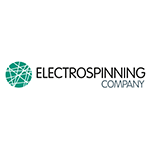 The Electrospinning Company designs, develops and manufactures biomaterials for use in regenerative medical devices. 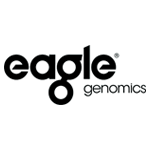 Eagle Genomics develops software solutions for pharmaceutical, biotech and personal care product companies to bring new candidate medicines, therapies and products to patients and customers more quickly. 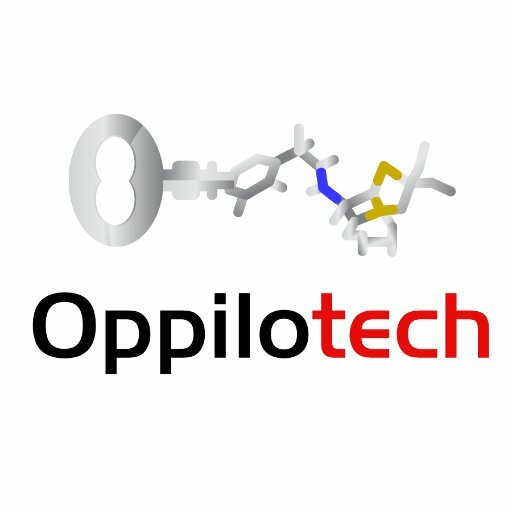 Oppilotech develops novel antibacterial compounds against drug resistant organisms. 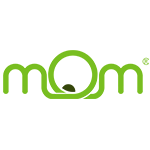 mOm Incubators has developed an inexpensive, electronically controlled, inflatable infant incubator designed and built to decrease the number of infant deaths. 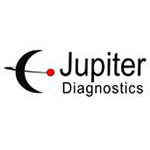 Jupiter Diagnostics has developed a point-of-care diagnostic reader, allowing anyone to perform quick, affordable blood tests. 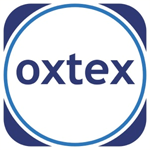 OxTex is pioneering novel tissue expander solutions for the primary use in reconstructive and dental surgery. 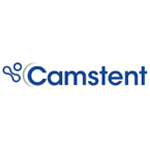 Camstent has invented a catheter coating to prevent infection and reduce associated costs. 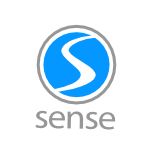 Sense is developing user-centred, handheld diagnostic test devices in the fields of infection and oncology. 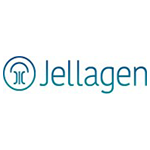 Jellagen produces research grade functional non-mammalian collagen products sourced from jellyfish. 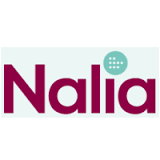 Nalia Systems is a developer of customisable immunodiagnostic systems that accelerate biomedical research and drug discovery and development, producing simple, accurate and cost-effective biomarker panels that enable patient stratification and rapid go/no-go decision making. 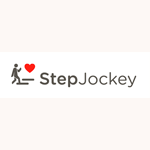 StepJockey is a digital health company that creates healthy, active spaces with their unique smart signs and stair climbing challenges. 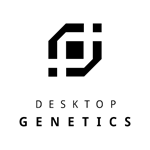 Desktop Genetics is building a CRISPR AI that enables scientists to modify any cell, in any species by designing and executing personalized CRISPR genome editing, right from their desktop.